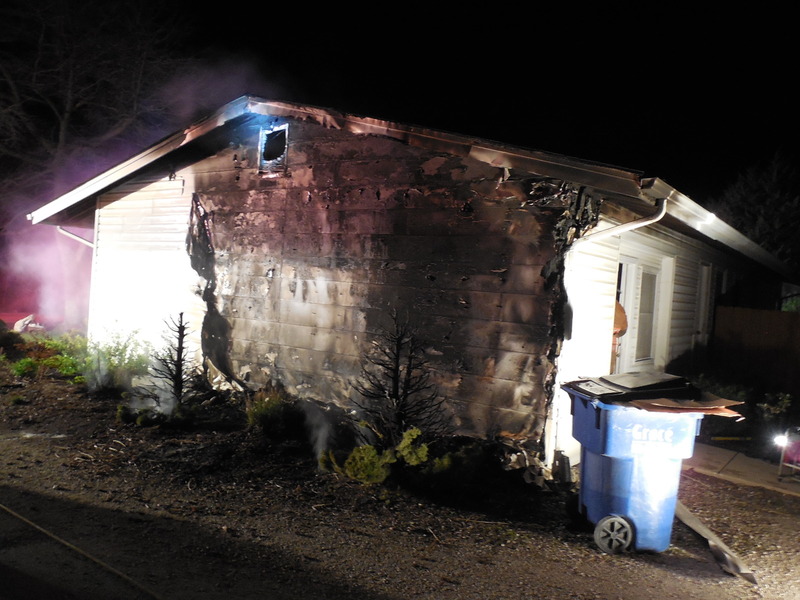 Around 4:30 am on Tuesday morning, March 29th, a fire started in the mulch along the side of New Melle Animal Hospital. The fire then spread and began to burn up the siding on the outside of the building. Luckily, someone driving by saw the fire and called 911. Our firefighters arrived very quickly after that and extinguished the fire just as it was beginning to spread into the attic of the structure.